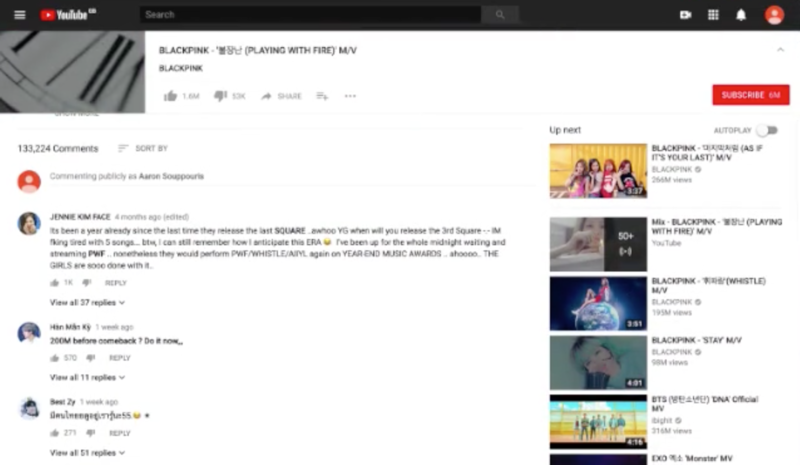 When you're watching a video from a site, such as YouTube, you might want to do something else and navigate to other tabs while not missing out on what you were watching. 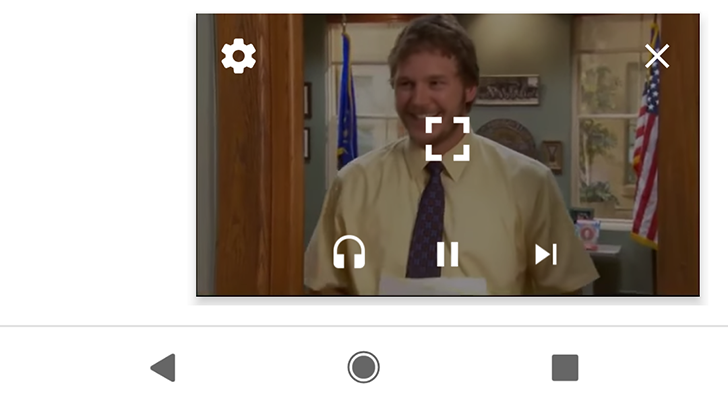 That's where picture-in-picture comes in handy as it allows the video to be pushed to a mini-player on your screen so you can do other stuff. 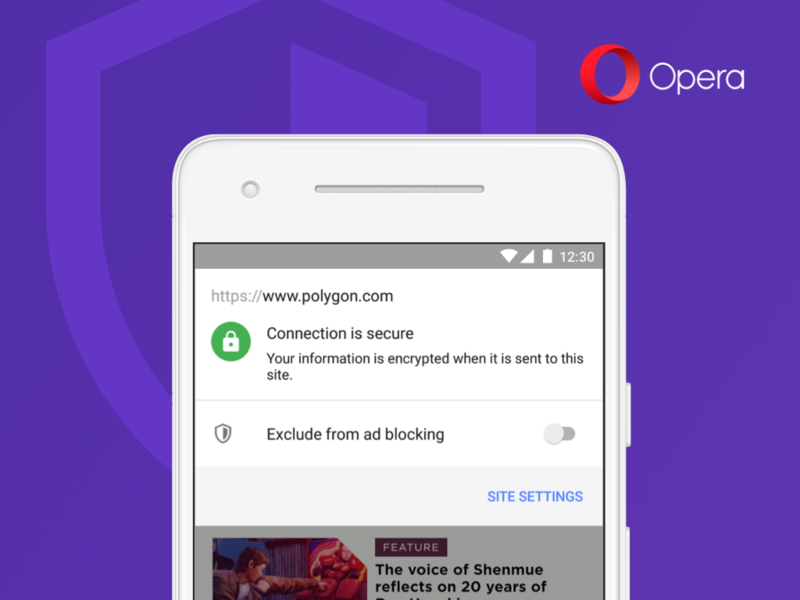 The feature has been in the works for the Chrome browser for a while and is enabled by default as of version 70 for Mac, Windows, and Linux. 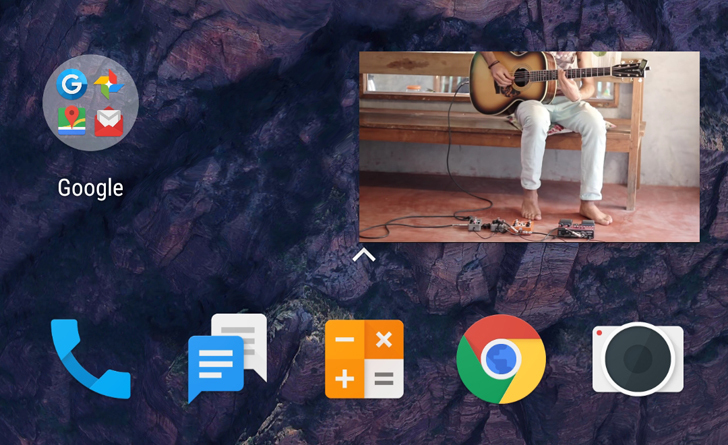 For Chrome OS, you'd need to manually set a flag to enable picture-in-picture, which didn't always work. 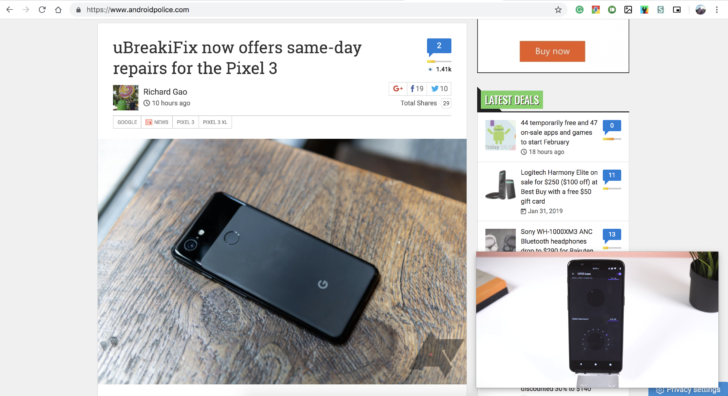 For a while now the YouTube app on both Android and iOS has allowed users to minimize a playing video into a floating window, letting them browse other content without interrupting playback. 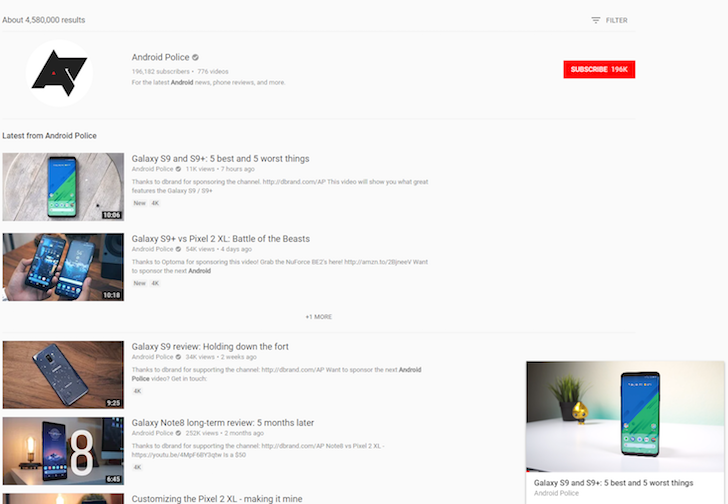 A similar floating mode is apparently being tested on the web now. 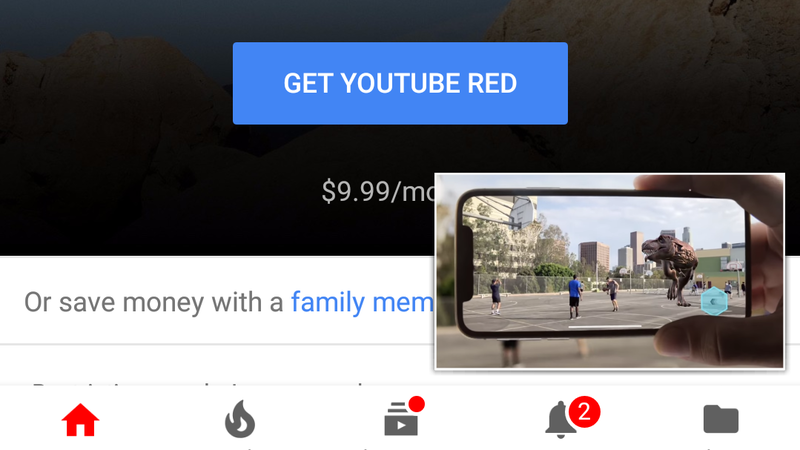 We only just wrote about YouTube's new picture-in-picture test on the web, but it's common knowledge by now that Google loves running limited tests. 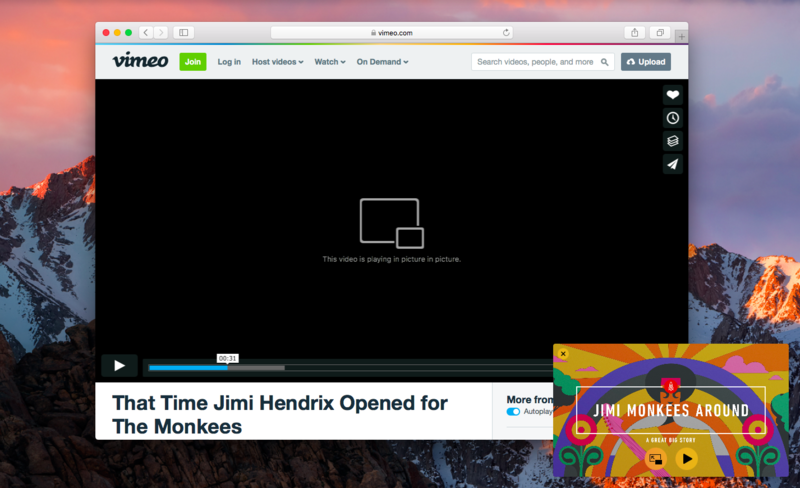 The world's largest video sharing site is now testing a feature it calls 'miniplayer-bar' in its code, and it's something that really should have been implemented a long time ago. There are plenty of wide-reaching changes in the first Android P Developer Preview, but there are a few smaller tweaks worth covering. 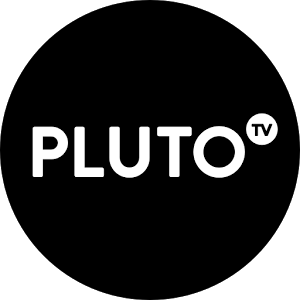 Picture-in-Picture mode was first added in Android TV 7.0, and later arrived on phones and tablets with 8.0 Oreo. One of the many additions in Android P is a new settings button for PiP mode. The Essential Phone might not have been our favorite, but the company has been undeniably quick with updates. 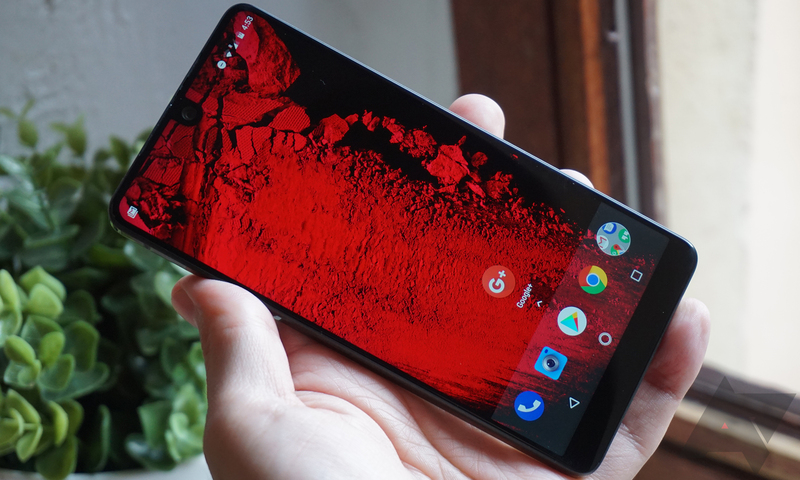 Essential first rolled out the Android Oreo 8.0 beta program for the PH-1 back in November, and now, a month later, the Beta 2 OTA is rolling out. According to the changelog, this latest build includes the December security patches, Oreo features like Smart text selection, instant apps, PiP mode, Google Play Protect, as well as performance improvements and bugfixes.